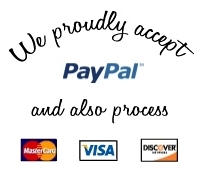 Adorable, comfy, long lasting! 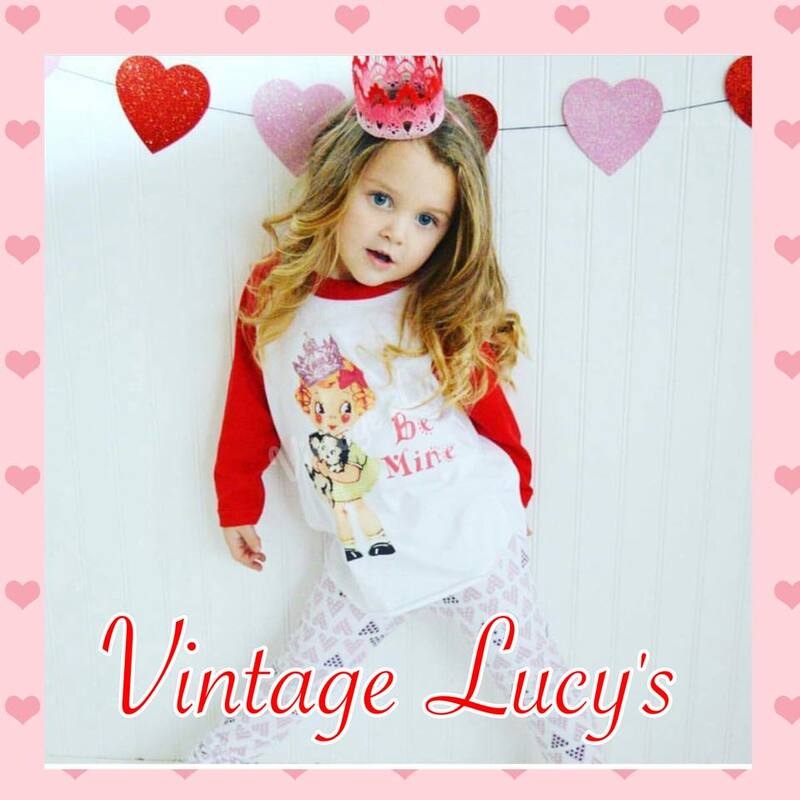 Vintage Lucy's prides itself in costumer satisfaction and great quality in its products! Spread some Love this Valentine month!